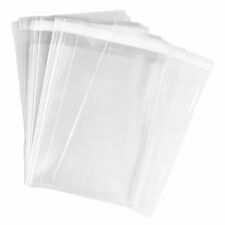 Cello Bags, 6 x9 1/2"
500 Clear Cellophane Bags, 3"
Basket Cello Gift Extra Large 24"
Cello Bags, 4.5" x 5.5"
100 Clear Cello Bags, 4.5"
100 Pcs 11 X 14"
Bags, 3 5/8" x 5 1/8"
2 Clear Cello Basket Cellophane Bags - Gift Package Flat Gift Bag. 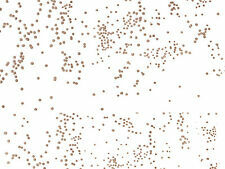 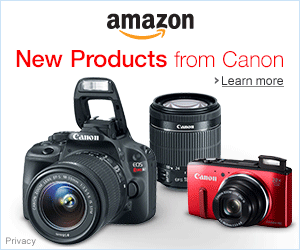 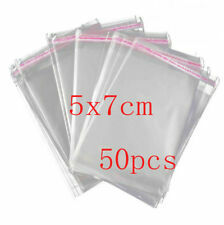 Bottle Bags, Clear Cello bag. 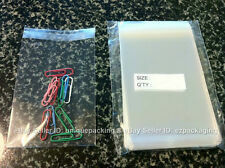 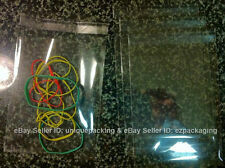 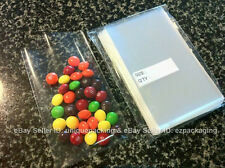 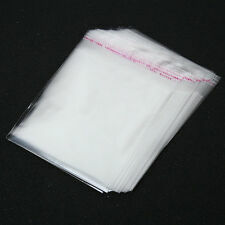 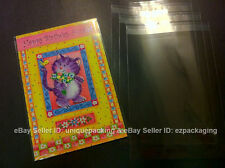 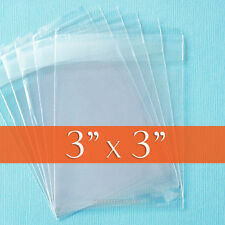 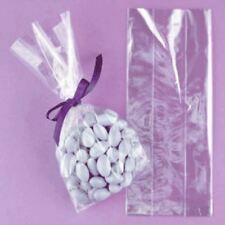 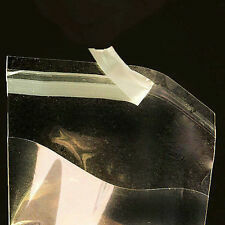 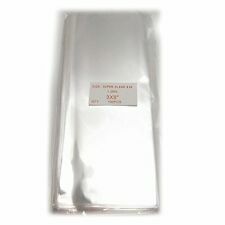 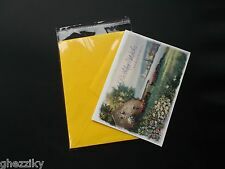 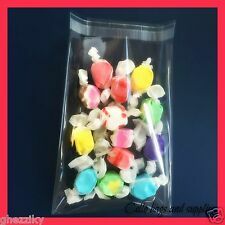 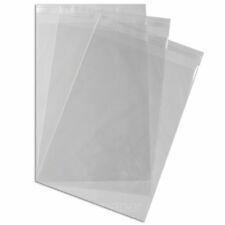 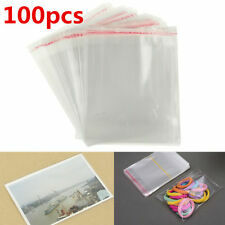 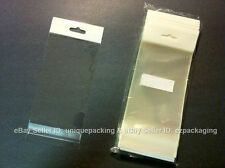 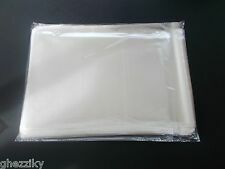 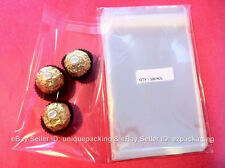 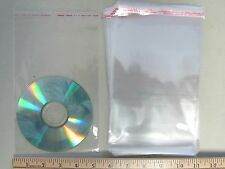 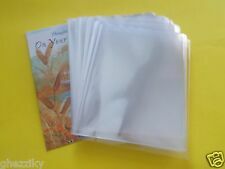 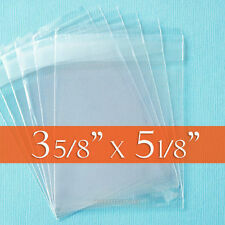 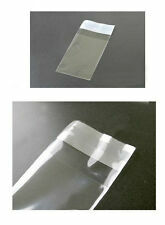 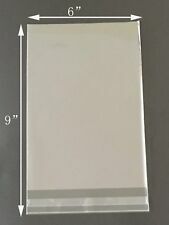 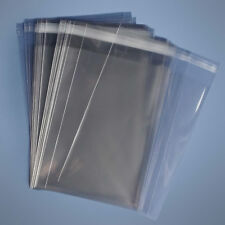 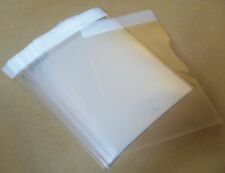 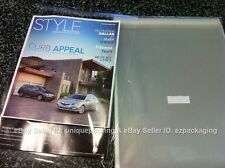 100 Pcs 8" X 10"
100 Clear Cello Bags, 6x9 inch Resealable Cellophane OPP Poly Sleeves, 6" x 9"